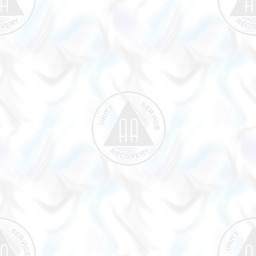 it affiliated with it, and the ability to link to A.A.W.S.’ site does not imply otherwise. 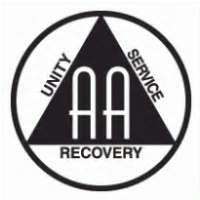 with each other that they may solve their common problem and help others to recover from alcoholism. The only requirement for membership is a desire to stop drinking. There are no dues or fees for A.A.
denomination, politics, organization or institution; neither endorses nor opposes any causes. & Locations, Area Events, Contact Info; and a link to G.S.O. (AA) World Services.